Custom built 4463 sf home 5 bdr, 5.5 bath plus 3 car garage. 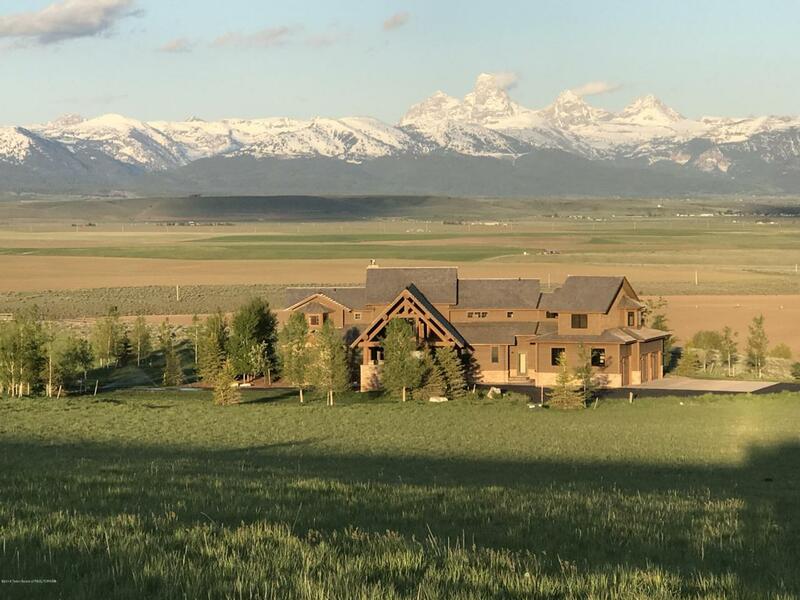 Features: Great Room design with wide open views of the Tetons and surrounding area, Large Deck for entertaining and watching the sun setting over the Tetons, a massive Stone fireplace and a Main Floor Master with fireplace and access to decks. This property has been thoughtfully designed for entertaining and group gatherings maximizing the views and rolling hillsides. Private access to fishing on Teton River for Native Cutthroat Trout - world class dry fly fishing! 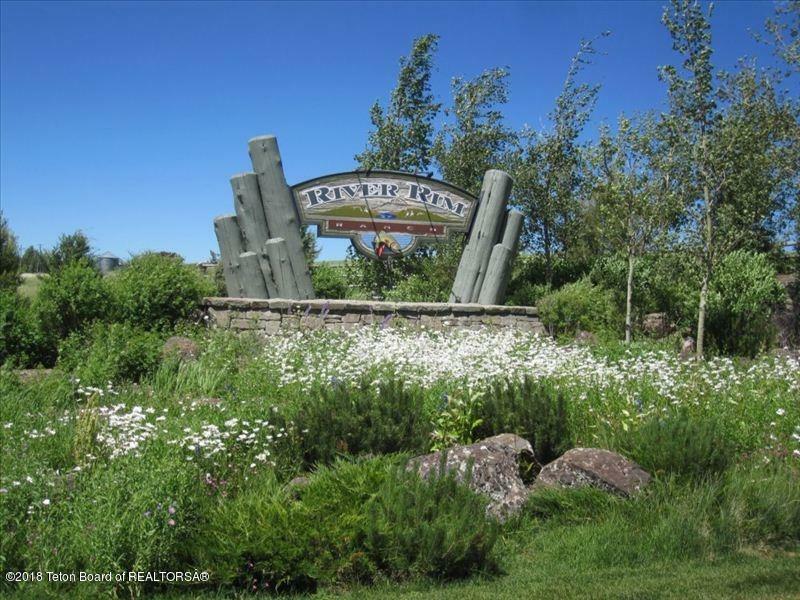 Listing provided courtesy of Gary Glenn of Jackson Hole Sotheby's International Realty.